Fifteen-year-old Will Besting is sent by his doctor to Fort Eden, an institution meant to help patients suffering from crippling phobias. I usually don't pick up creepy looking books, but this novel piqued my interest right away. Seven teens with insane phobias locked in a secret camp together? I had to know what that was all about. Carman strategically leaves a trail of breadcrumbs for the readers to follow, and it kept me turning pages late into the night. So, if I enjoyed the mystery so much, why did I give this book such an average rating? Well, I have a couple of reasons. First off, I didn't really bond with any of the characters. Will is a distant, reclusive character with little passion or personality. The other teens are equally unrelatable and flat. It is as if their phobias are their personalities. Also, the little tidbits of romance made no sense to me. There is no way a couple can form an unbreakable bond in a couple of hours. The mystery is definitely intriguing, but I was completely confused by the conclusion. The logic behind "the cure" and the secrets of Fort Eden was a stretch. Not only did the end confuse me, but Will's revelations about his past seemed a bit absurd. The entire novel left me saying, I have no idea what just happened. The premise of this novel had an enormous amount of promise. 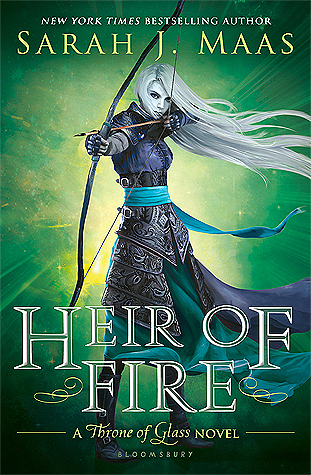 I can appreciate the originality of the story, but the book lost me with the details and back-story. 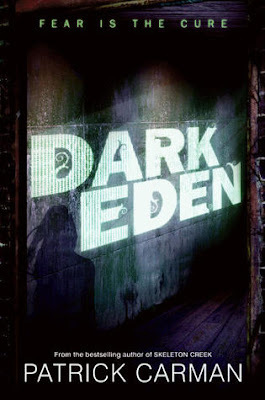 I probably won't be recommending Dark Eden to anyone I know. If you decide to give the book a chance, I wouldn't expect too much from it.